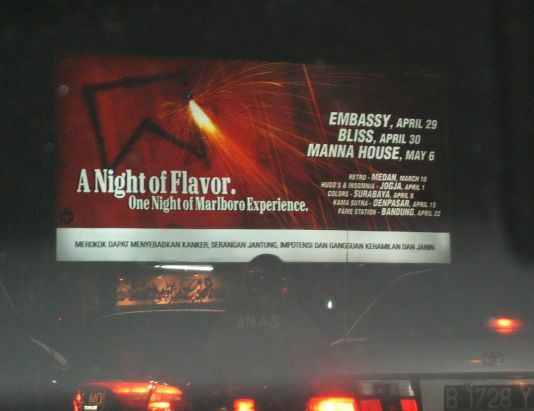 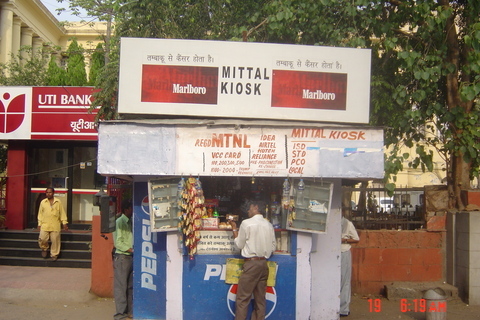 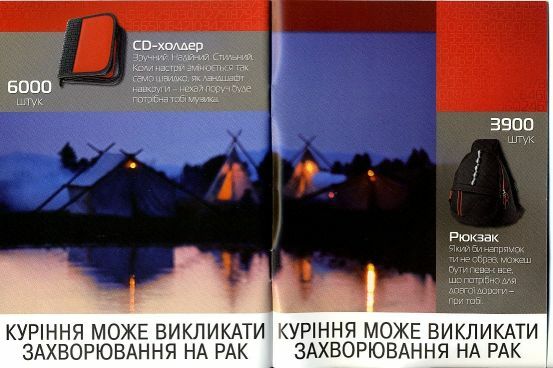 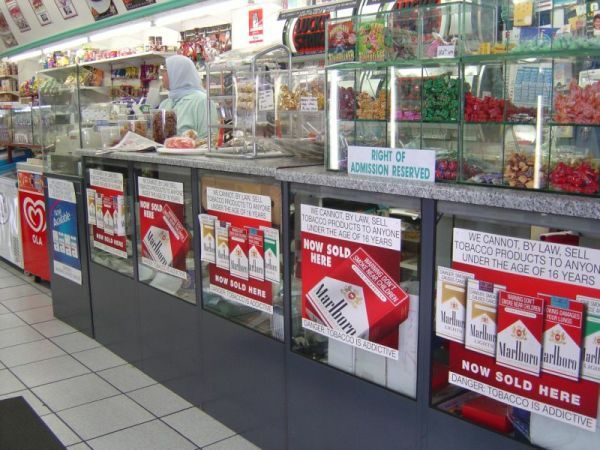 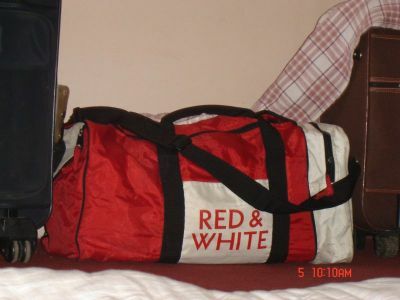 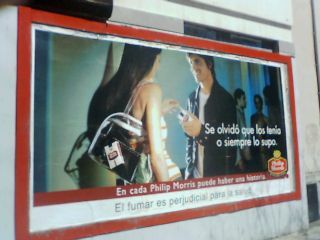 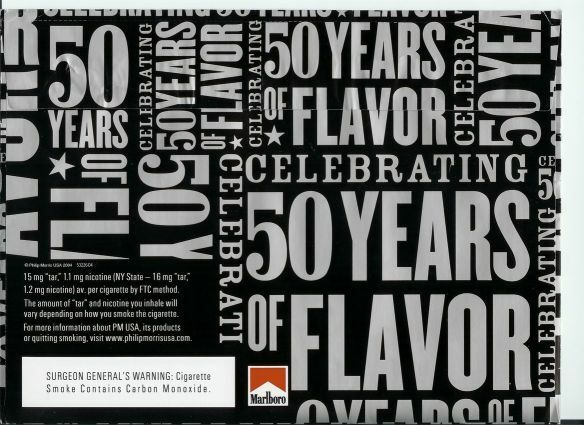 This year is the 50th anniversary of the modern Marlboro pack and also of Philip Morris's overseas expansion. 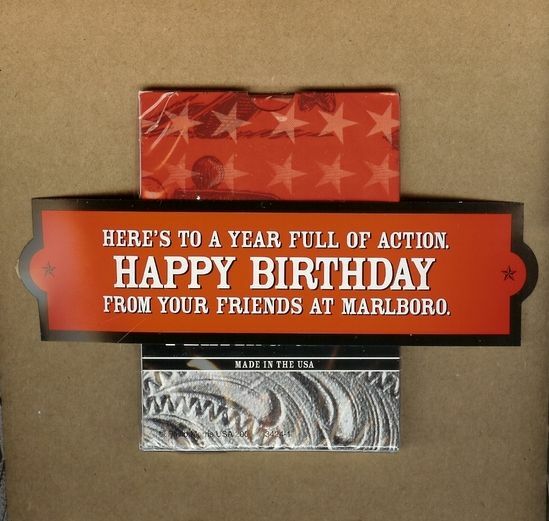 As part of a special anniversary promotion, Marlboro is sending decks of card to smokers (and former smokers) to wish them a "Happy Birthday." 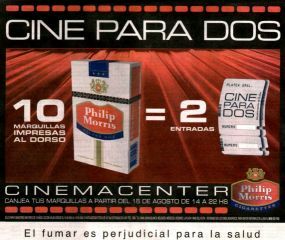 With tobacco killing 5 million people worldwide annually, many of them smokers of Philip Morris products, perhaps it would be more appropriate to send "Happy Deathday" cards? 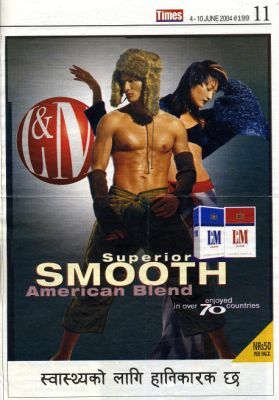 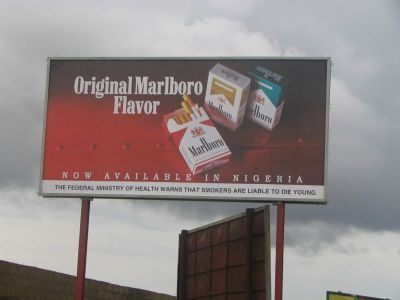 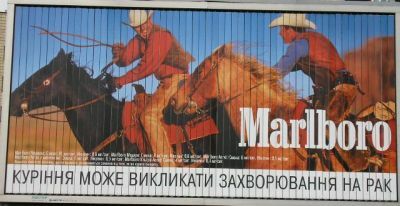 To mark Marlboro and Philip Morris's 50th "Deathdays," here is a sampling of some of the many examples of Philip Morris advertising that colleagues around the world have sent us.